Water hammer can be identified by a series of banging noises starting with a loud bang followed by several "echoes". 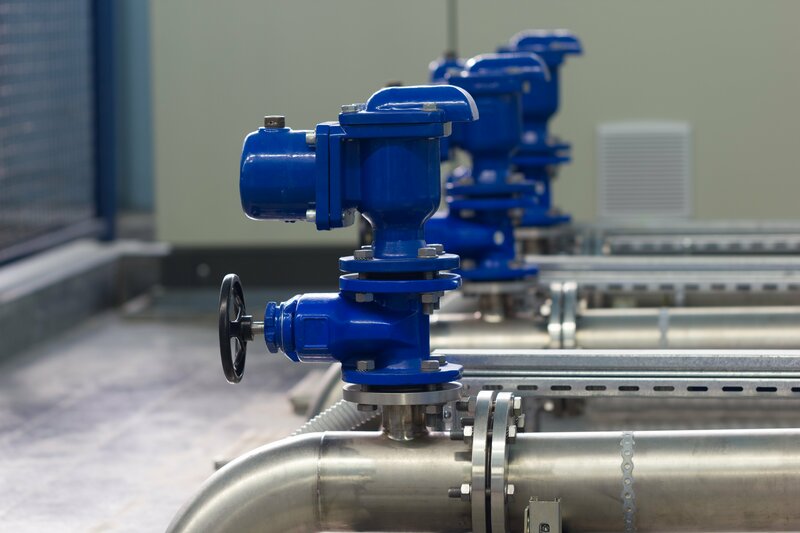 Rapidly closing or opening a valve causes pressure changes in pipelines. Noises occur when opening a valve or a faucet due to air in the pipes; this is water hammer. If it occurs when a pump starts, it could be water hammer, air in the pipes, or both. Opening valves can create water hammer but this typically only occurs with valves larger than 3" in size. Finding the source of water hammer is important in preventing this phenomenon. Variables to consider are the length of the pipe the water is traveling through, the pipe size, timing and velocity of water. We can force a high flow through a small pipe. Understanding this will help to identify the source of the water hammer. Timing, specifically how fast the water is being stopped, is an important variable to understand. Most valves take several seconds to go from full open to full closed, but has a tendency to snap closed. Realistically, the higher the flow the greater pressure differential across the valve, which causes it to close faster. Meaning, a valve won’t cause a water hammer at a low flow and low pressure. Regarding velocity, the faster the water travels the greater the water hammer. This is the easiest to correct. CLICK HERE to learn about Setra's pressure sensors.